In the following pages, you'll find information on wedding photography, portrait photography, camera rentals and photo safari trips. Please let us know if we're missing anything important. You've been wanting to take a professional portrait shoot for sometime, and there's no better place to do it than in Maui, Hawaii. 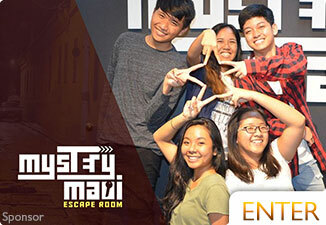 Have a professional photographer photograph your family, friends, you and your significant other, or your own headshots with beautiful, natural Maui backgrounds. 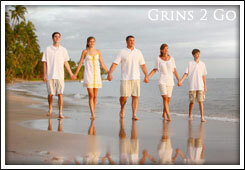 Grins 2 Go offers affordable professional photography and they're conveniently located in Kaanapali. Above all, photography is the most important thing at your wedding. 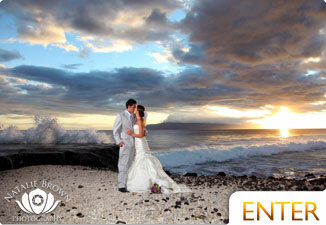 Maui, being the wedding capital of the World, has many talented photographers to choose from. 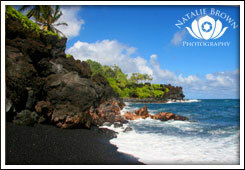 We suggest using Natalie Brown Photography for your Maui wedding. Natalie brings her professional training, talent, and great personality to every photo shoot. Why lug a bunch of expensive gear to Hawaii when you can rent whatever you want and have it delivered anywhere that you're staying? 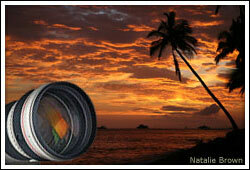 This is a question that Hawaii Camera has helped make easy for us to answer. Now local pros and visiting enthusiasts can take advantage of the latest photo equipment without shelling out big bucks. Call (808) 735-3838 to rent cameras, projectors, computers, water housings, professional video and audio gear too. Find the right camera and lenses for your trip to Hawaii without the hassle of bringing your own gear. 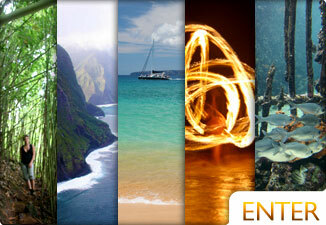 Learn what to do and what to bring before your trip to Hana and beyond. 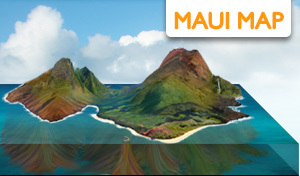 Find the best photo opportunities with great Maui views. 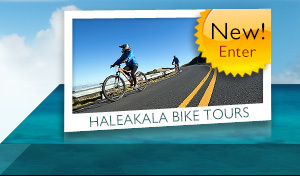 Learn about the dramatic landscapes of Haleakala Crater.